Genuine humility is essential for Christian discipleship. Is your life marked by humility? 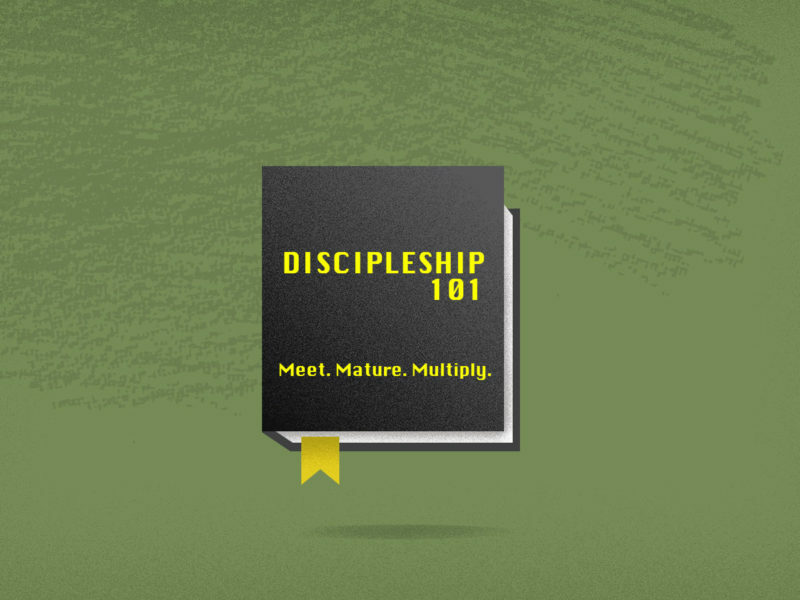 Continuing through our Discipleship 101 sermon series, Pastor Nick preaches through Mark 10:32-52 and shares three characteristics of genuine humility. Will you ask and trust Jesus to give you a heart of humility?